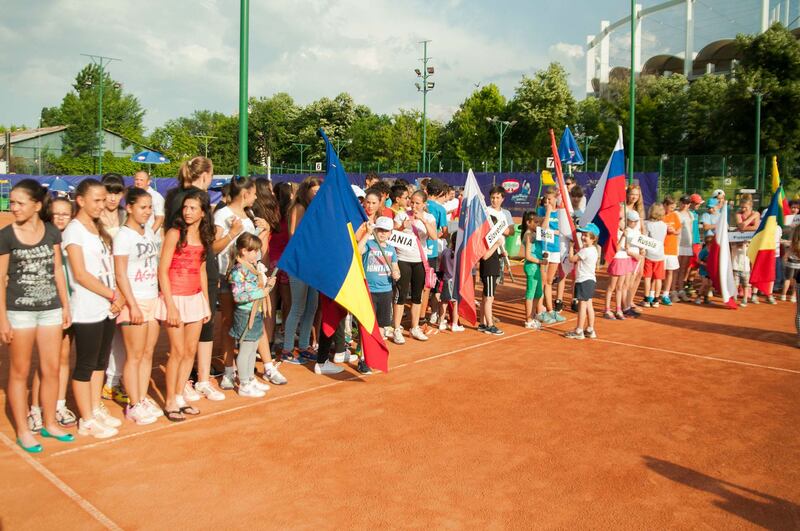 Sunday, May 25, 2014 , the opening of the most important tennis tournament for juniors U14 in Romania , Dr. Oetker Junior Trophy. 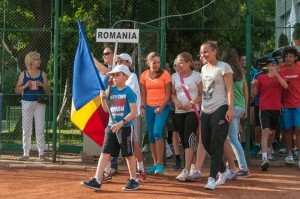 National Tennis Centre hosted the event that announced the 22 participating countries ceremony had a place of honor organizers of the Romanian Tennis Federation , participating also journalists and supporters parents . The official opening Cyprian spoke Savulescu , Director General of the Romanian Tennis Federation , welcomed the participants and thanked hating official sponsor – Dr. Oetker Romania and agency SCG – Smart Corporation Group, responsible for promoting the tournament this year . 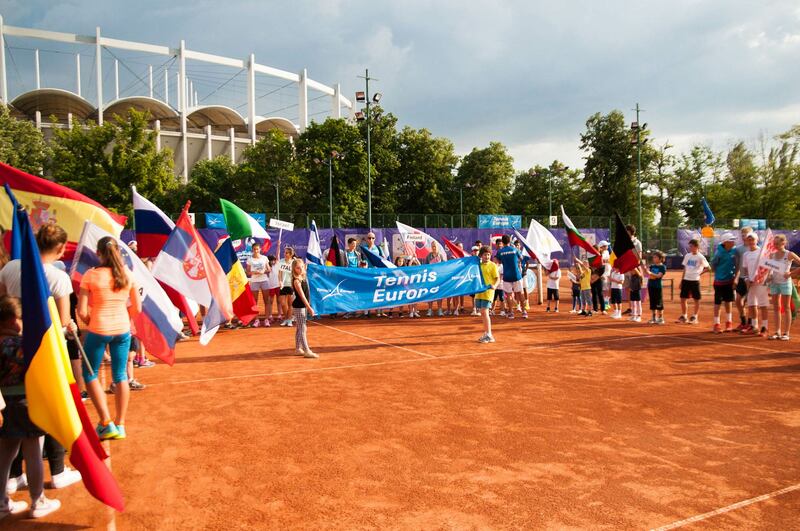 At the ceremony , the little athletes have proudly represented the country , tennis court from The National Center for junior tennis players becoming too small . 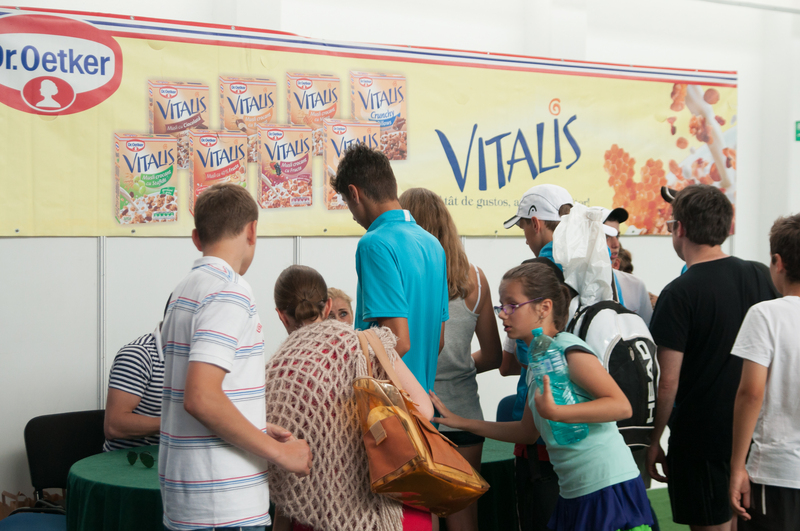 64 girls and 64 boys will compete from tomorrow, May 26, 2014 , in singles and doubles matches . The countries that will participate in the tournament are the Czech Republic, Israel , Belarus , Bulgaria , Australia , Romania , France, Switzerland , Austria , Lithuania , Germany , Belgium , Slovenia , Spain , Serbia , Moldova , Cyprus , Poland , Italy , Croatia , Russia and Finland . All white sports fans are expected at the May 26 press conference will start at 11.00 . We have the honor to be present Cosac George (Chairman of the Romanian Tennis Federation ) , Ciprian Savulescu (Director General FRT ) , Carmen Tocala (State Secretary Ministry of Youth and Sports ) , the former Roland Garros finalist – Florence Michael, the event will to have a special guest – Liviu Ganea footballer . In the press conference , Joan Minca will be given an honorary award by Aurel Segărceanu – Award for the most spectacular growth in 2013. 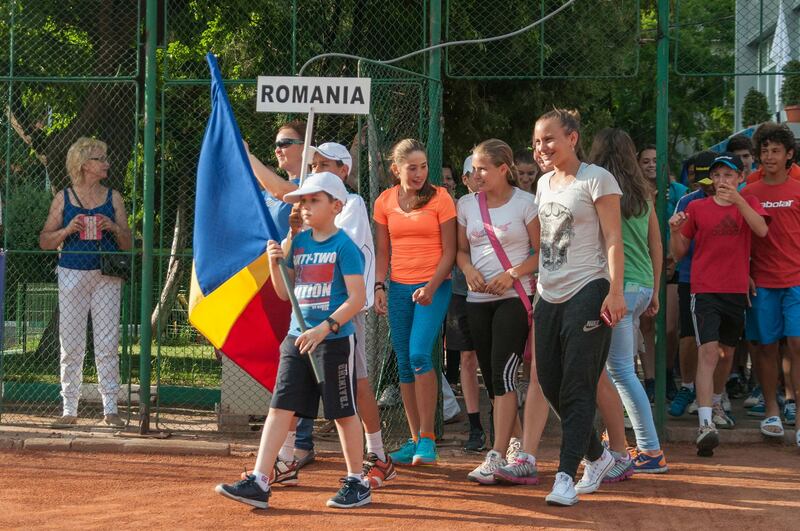 In turn , the great coach will receive from the Romanian Tennis Federation Excellence Award for contributions Romania women’s tennis . We expect Dr.Oetker Junior Trophy 2014 will be held from May 26 until June 1 . Access is free , the tournament took place at the Pierre de Coubertin , no. 11 . Can thus argue today international tennis champions of tomorrow .